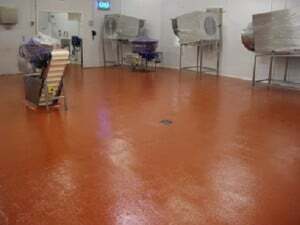 Food and Drinks Industry Projects. J.S. Bailey cheese production. 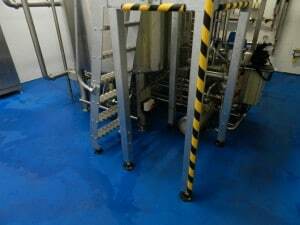 – a cheese processing plant in Cheshire. click on above image. Heineken, Manchester. – a large commercial brewery. click here on above image. BUPA Head offices, Trafford Park Kitchen. 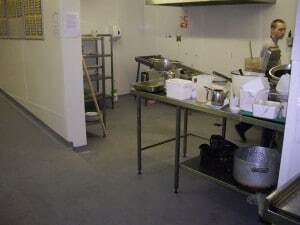 – an office canteen kitchen required a durable floor screed. click on above image. Ox Noble Pub, Manchester. 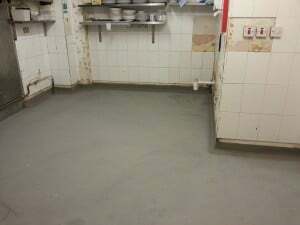 – a pub kitchen required a durable floor screed. Shrigley Hall Hotel kitchen. 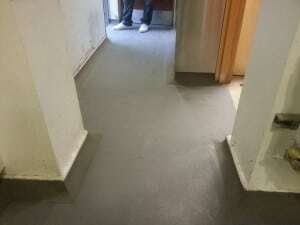 – a hotel required a durable floor screed. Hungry Horse Pub. 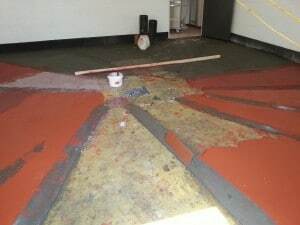 – a pub cellar required a durable floor screed.